Big Wave is a Japanese owned outdoor adventure operator that has been operating in Japan since April 2001. Apart from our base in Hokkaido we have two other locations on the main Island. Tokyo and Minakami, Gunma. The bulk of the business has been summer adventurers with a large domestic customer base. Specializing in white water rafting canyoning, and hydro-speed. As Japan has some of the best snow in the world and with our passion for the outdoors it seemed only natural that we expanded our winter tours and share them with the world. 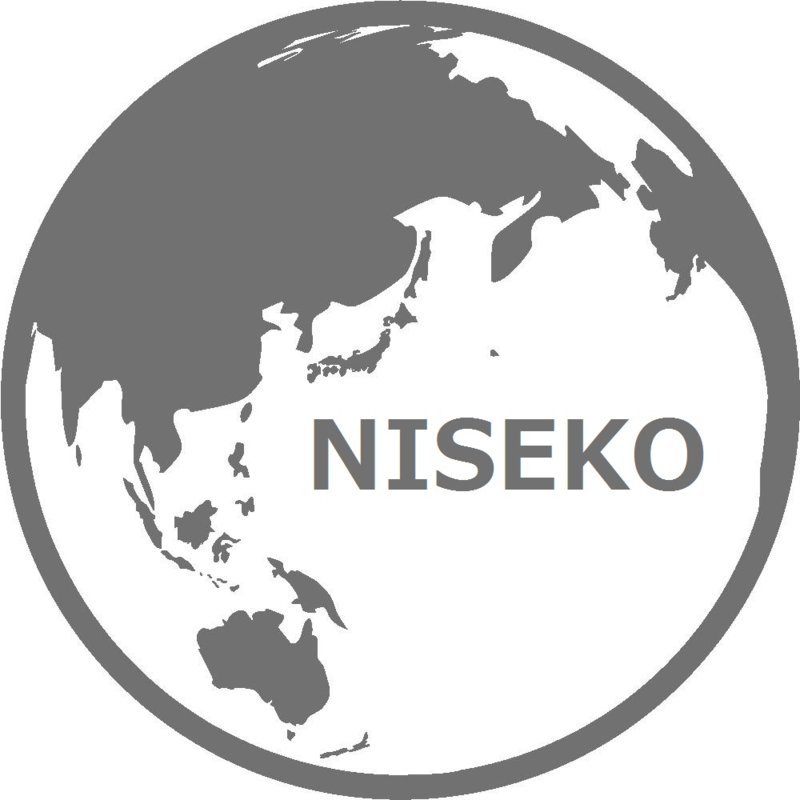 As of 2015 we now proudly offer Cat sking/boarding, snowmobiling, and snow-biking in the Niseko area of Hokkaido Japan.